While angels are an important and mysterious part of God's creation, we must not exaggerate their significance, nor must we worship them. Yet they continue to fascinate us. 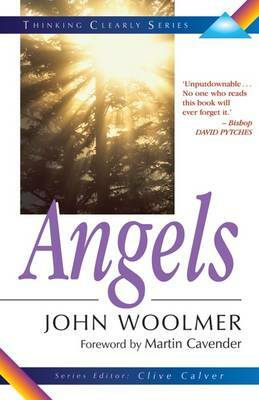 John Woolmer's description of their nature and role is studded with disconcerting examples from the earliest times to the present day.